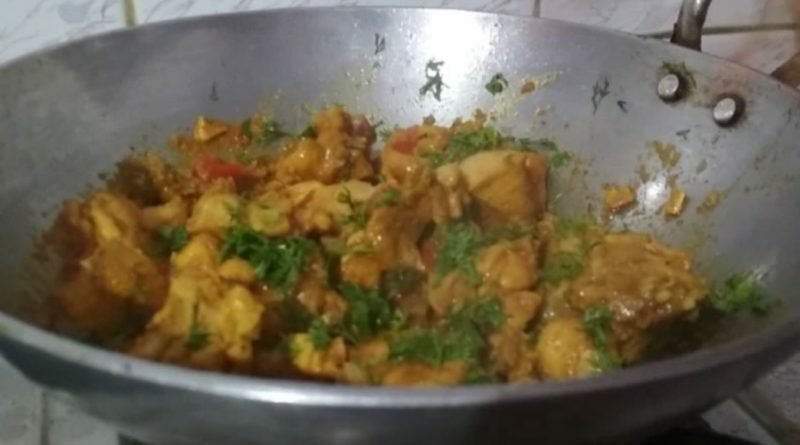 MAKHMALI CHICKEN MASALA is a very mouthwatering chicken dish you will see in India and also in other Asian countries .you can enjoy the different taste of makhmali chicken masala in a different part of the country because of special ingredients (spices)in the dish. 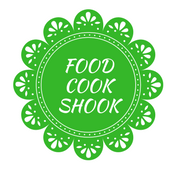 in this post, i will give you a simple and easy method to prepare the recipe step by step. 500 gm chicken cut into small pieces. 2 Medium seizes onion cut into small pieces. 3 capsicums cut into 4 pieces. 3 Green cardamoms (chhoti illaichi). Prepare the paste out of ginger, garlic along with all the dry masala use little water and make fine ground masala. keep the masala aside. In a frying pan add one cup of milk and 1/4 cup of water. Heat and bring it to a boil. Know add prepare ground masala.red chili powder and salt. next, add chicken pieces .and give 1-2 boil .cover the pan and keep the flame low and let it cook the chicken until completely dry. once chicken pieces get cooled add all the coating ingredients and mix well. heat oil in a frying pan and fry the chicken pieces by the time the pieces turn golden brown color. Use pan /kadai add tbsp oil and add capsicum and onion pieces and stir till it turns liitle soft .add salt. next, add tomato puree and let it cook for about 2-3 minute in low flame. add golden brown chicken pieces sprinkle some garam masala and toss till chicken turns soft and hot. makhmali chicken masala is ready to serve.